You are currently browsing the tag archive for the ‘half marathon’ tag. please support one of my best friends as she trains for the upcoming half marathon! she’s been such an inspiration to me over the last few years that i can’t help but share her with you. 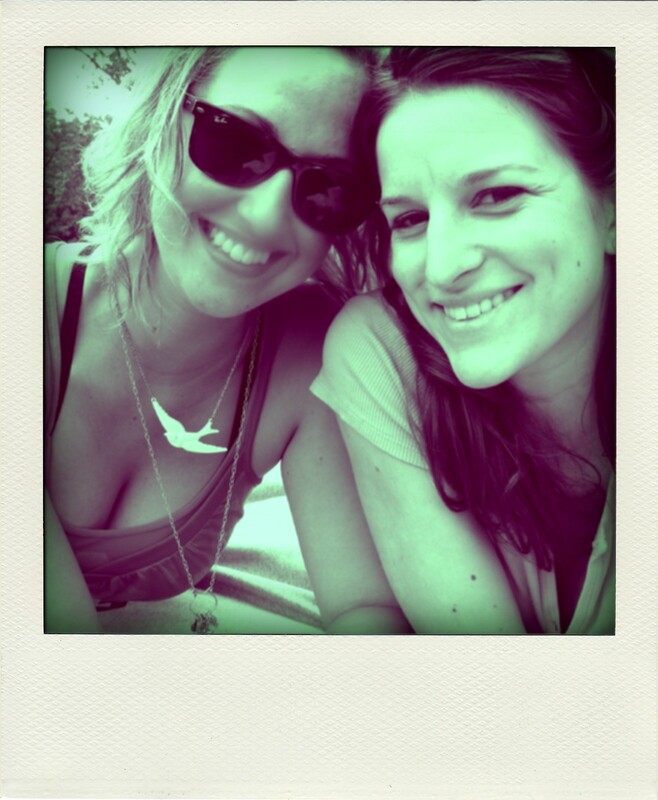 (but just a lil’ bit – i’m pretty stingy when i have amazing friends like her).